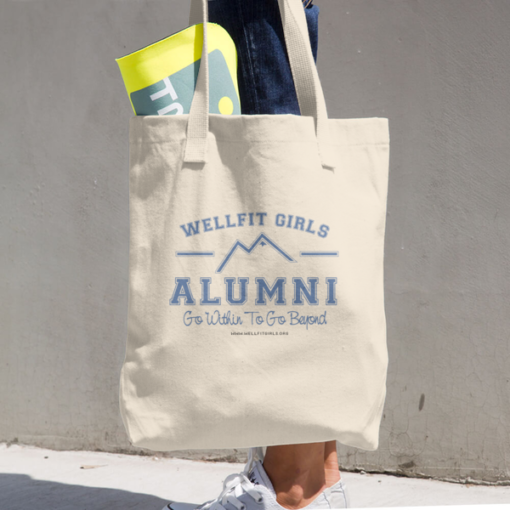 Proudly display your support for Wellfit Girls! 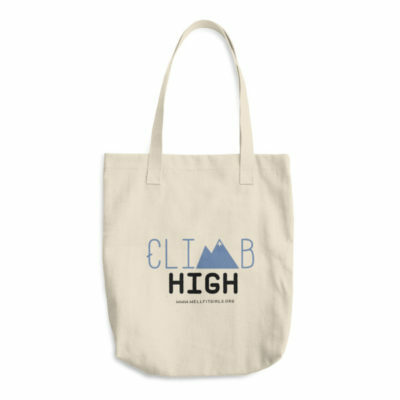 A classic tote bag that’ll withstand whatever you throw in it, from books to groceries! 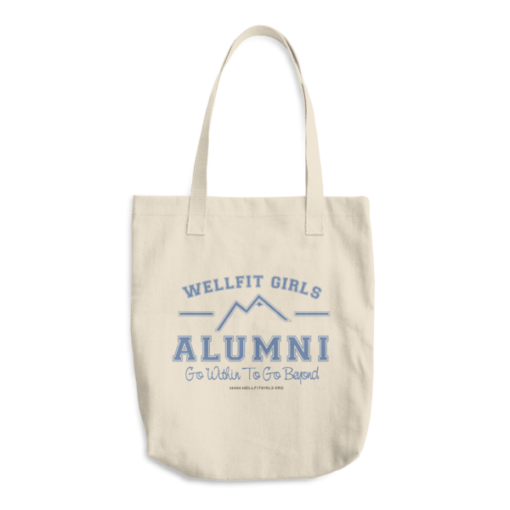 • All proceeds benefit the Wellfit Girls Program.